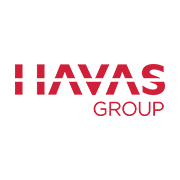 Havas is one of the world’s largest global communications groups, operating in over 100 countries. 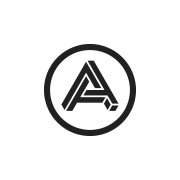 Our ambition is to be the UK’s most integrated, agile media and marketing services group with data, content and entertainment at our core. 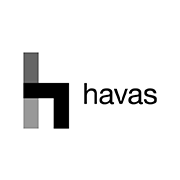 It’s an exciting time for the business, with our recent move to the new ‘Havas Village’ in King’s Cross, where all UK agencies sit under one roof and share one common purpose; to bring media and creative closer together for the benefit of our clients. 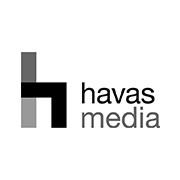 Ecselis is the specialist digital media performance division of Havas Media Group, with over 350 specialists across 38 markets. We are responsible for managing UK and International paid search, SEO, acquisition and performance display advertising for 50+ unique clients, each with often complex and individual requirements. Offering extensive expertise and rich actionable insight, we help brands understand and navigate the complex performance marketing world, delivering simplicity across owned, earned, shared and paid performance channels. As an integrated and agile unit, Ecselis provides multi-channel solutions and flexible bespoke models to drive business level performance. What makes us stand out is our ability to offer the agility of a specialist agency powered by the strength of a major media group, bringing together media, technology, creative and data. The Paid Performance Manager is responsible for the team and paid performance output to clients, including analysis, strategy, campaign implementation, optimisation, delivery and evaluation across paid search, affiliate and lead generation campaigns. As an experienced search marketer, you will be required to oversee the day to day operations to ensure the effective running of and performance of campaigns. You will be a senior point of contact for clients providing the strategic direction and operational guidance needed to drive performance improvements for their business.  Experience of utilising a variety of competitor tools e.g. Google Trends, Hitwise, Adgooroo, Adthena etc.  Someone with a strong voice and positive attitude who will help build a passionate culture in our team.